COURT APPEALS TO THE MEXICAN STATE TO GUARANTEE LABOR RIGHTS OF PLAINTIFFS. 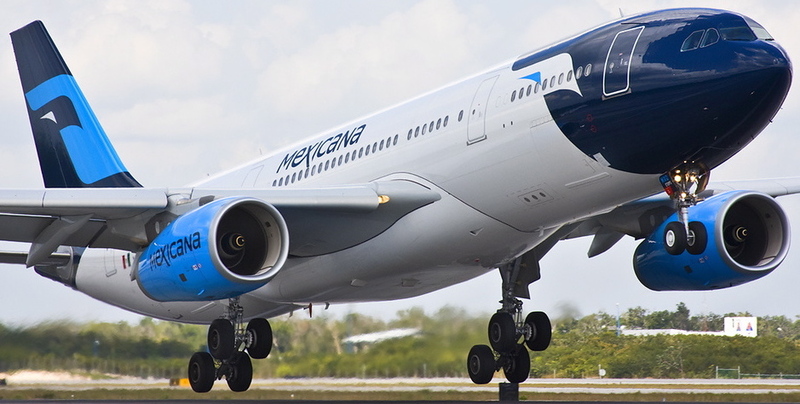 The Inter-American Commission on Human Rights (IACHR) will respond to legal demands filed by former employees of Mexicana de Aviacion who, after the bankruptcy of the airline, have not yet received payment of their labor rights. This international body considers those cases in which human rights have been violated in some way. The absence of a solution to the legal and labor claims of former employees of Mexicana would be one of them. For four years, the lawsuit was sustained in national courts and against the Ministry of Communications and Transportation (SCT). However, the administrative judges did not offer answers that would allow the captain to claim the corresponding debts. When referring to the IACHR, Esteban Jiménez company's ex-pilot ensures the possibility of calling to conciliate not the missing aeronautical company, but the Mexican State itself to guarantee compliance with the labor rights of the plaintiff. The case of Jiménez received an acknowledgment of acceptance at the end of 2016, which means that his claim is in the initial part of the procedure.